Huna is a funny thing to study. It doesn't act like other Western studies, in that you have a beginning-middle-end. Nor it is Eastern, where guru's abound and are necessary to find your way. Huna seems to be there at every turn, much as the old Kahuna's would teach their students. "When the student is ready, the teacher appears." Students wouldn't be told what to study or how. There were no books, study guides, quizzes, final exams, and so on. The student, as life actually operates, must ask in order to receive. Unless the student poses the question, the teacher remains silent - well, mostly. But it's up to the student to search out questions which need to be asked. 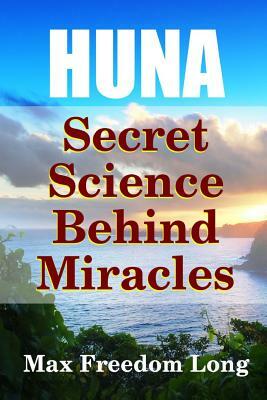 When Long discovered Huna, he then found the base below all these other philosophies and the religions based on them. So now you have in your hands a "missing link" to understanding the universe and all its workings. Bottom up or top down. (From the Introduction.) Get Your Copy Today.